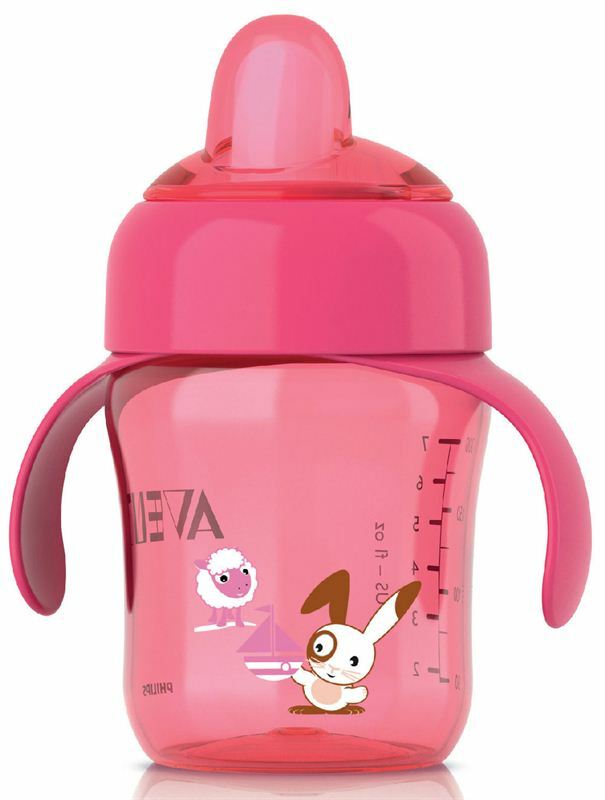 If your little one is in the developmental stage and is learning self feeding then, this magic cup is ideal trainer cup for your child. This anti-spill cup helps the liquid spill less and makes little mess. Whether you're at home or out for outing this cup is going to be pretty useful.